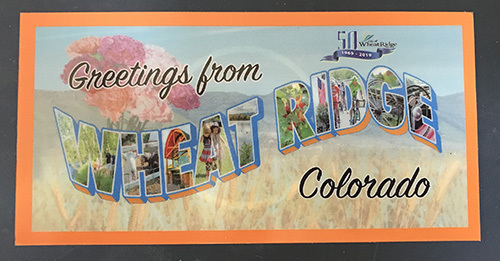 Congratulations Wheat Ridge for the 50th Anniversary! City of Wheat Ridge is celebrating the 50th Anniversary of incorporation. There are many events planned this year for the celebration. Please visit City of Wheat Ridge website to find out more details. *** We also have a limited number of the City of Wheat Ridge 50 year Anniversary window decals available. 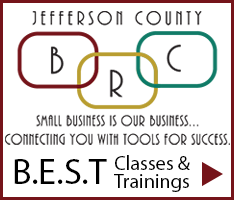 You can pick up yours at the next meeting or Biz Mix, or email info@wheatridgebiz.com to request one.